This week, millions of "restricted stock units" (RSUs) will convert into tradeable stock for Facebook employees -- potentially flooding the market with shares. Facebook's second earnings report as a public company lands Tuesday, but an even bigger milestone looms later in the week: On Thursday, many of its employees will officially become millionaires. That's the day Facebook's main form of equity compensation -- "restricted stock units" -- convert into common stock shares. Facebook's current and past employees hold 225 million of those units, worth around $4.3 billion based on Friday's closing share price. A big chunk of those shares -- around 101 million, according to Facebook's estimate -- will be withheld to cover the hefty tax bills employees will face on their windfall. (California is looking forward to the $1 billion or so it expects to collect.) Still, after years of waiting for Facebook to go public, the company's employees will finally be able to cash in on their stock stake. Facebook's investors and earliest executives already had the chance to sell off some of their holdings. That's because they held stock or stock options, Silicon Valley's traditional startup currency. Starting in 2007, though, Facebook switched to a different equity system. It began granting restricted units that only became actual stock after a "liquidity event." In this case, the trigger was Facebook's May 18 debut on the stock market. 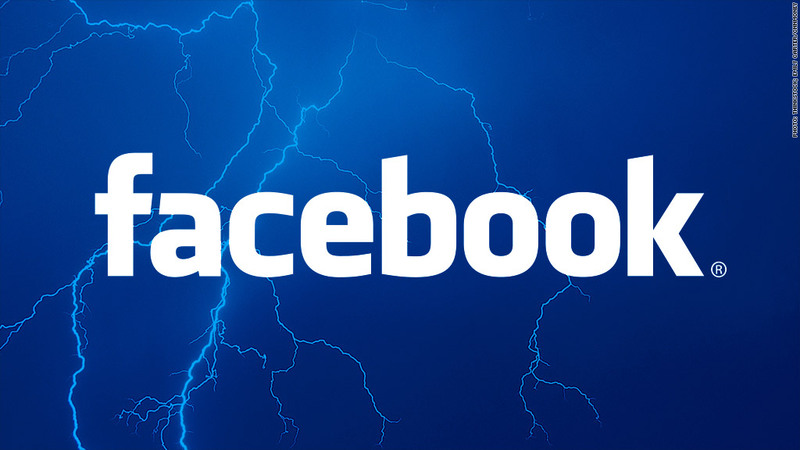 Facebook (FB) switched to restricted units for regulatory reasons, to stay below a legal limit on how many shareholders a company can have before it's required to publicly report its financials. Now its IOUs are coming due -- and next week, the stock market will feel the impact. The units officially vest on Thursday, October 25, and will be "locked up" for a few more days. But on Monday, October 29, they'll be available for sale on the open market. Adding together the restricted units and other stock and options that are being unlocked, a total of 234 million shares will be freshly eligible for sale that day. When millions of a company's shares are sent into the market, the stock typically tanks. That's already happened with Facebook once before: When a previous lockup period expired in mid-August, 271 million shares were set free. Facebook's stock fell 6% that day. Facebook can ill afford another slump like that. Its shares are down 50% year-to-date. How the stock fares next week will depend in part on what Facebook tells its investors on Tuesday. Analysts started getting nervous about Facebook's quarter after Zynga (ZNGA), the FarmVille game maker that makes up a sizable portion of Facebook's revenue, significantly downgraded its full-year outlook. The industry is watching for signs that Facebook can generate more revenue from its users, particularly through its mobile platform and ad products. Sterne Agree analyst Arvind Bhatia said in a research note last week that "sentiment on the stock is already quite negative." Facebook's employees will be paying especially close attention to how Wall Street reacts to this week's earnings report. Their fortunes are literally tied to Thursday's share price.